Student interest, participation and learning are directly correlated. Students, when interested, are likely to actively engage in lessons and learn more. This is one reason why teachers plan for learning activities that are interesting for students. The flipped classroom, which has become more and more commonly used over the course of the last decade, is a tried and tested innovative approach to motivating student learning. Repeatedly view content to aid comprehension. Review material without fear of being left behind. Take notes or prepare questions easily by pausing the lecture. Teachers can experiment with the mode of delivery of content and include multimodal presentations, which addresses the different learning styles of students. During class hours students engage in various hands-on activities that facilitate deeper learning, practice and mastery of concepts. Teachers can plan for discussions, peer reviews and different project-based learning activities to strengthen learning and facilitate collaboration between students. Flipped classrooms also enhance student-teacher collaboration as teachers can conduct one-on-one sessions with students to correct and/or clarify learning. Recorded lectures make it possible for students to view the lectures anytime, anywhere using their digital devices. This is especially useful for students who have missed school as it allows them to catch up with the rest of their class. The flipped classroom model aids in transparency as parents, too, can access the lessons posted in class websites or blogs. Viewing these lessons equips parents with the essential knowledge to help their children with learning. While initially difficult, with time, teachers can build a database of lectures that can be reused. Teachers can share their lectures with their education communities and edit them based on feedback received. 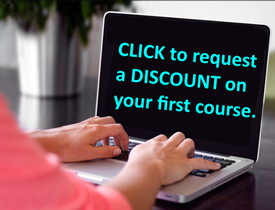 Students with limited resources and reduced access to digital devices with high speed internet may have difficulty watching the recorded lectures. Record and upload their lectures. Differentiate lectures and activities to cater to all student needs. Plan and prepare class activities that help students practice the concepts learned in lectures. All these require more time and effort than the planning required for traditional classrooms. Also, some teachers may find these tasks difficult as they lack the required technical skills and therefore may need additional training to use this strategy. In this model, teachers must trust that students have viewed the lectures and have come prepared for class activities. The approach is unsuccessful if teachers have to spend additional time reviewing lectures for students who are not prepared instead of facilitating discussions and interactions. As the flipped classroom places high accountability on students, the risk of poor preparation by students is always present. Typically flipped classrooms do not prepare students for the State Educational Test Standards. Therefore, teachers have to spend additional time preparing students for these tests. Lecturing to an empty classroom gives an impersonal feel to the lectures. Teachers are unable to modify their lectures to suit the audience, which, in traditional classrooms, is done by observing students during lectures. Pauses, emphasis on key points and voice modulation is less effective when lectures are pre-recorded. It is also more complicated to receive and address questions. 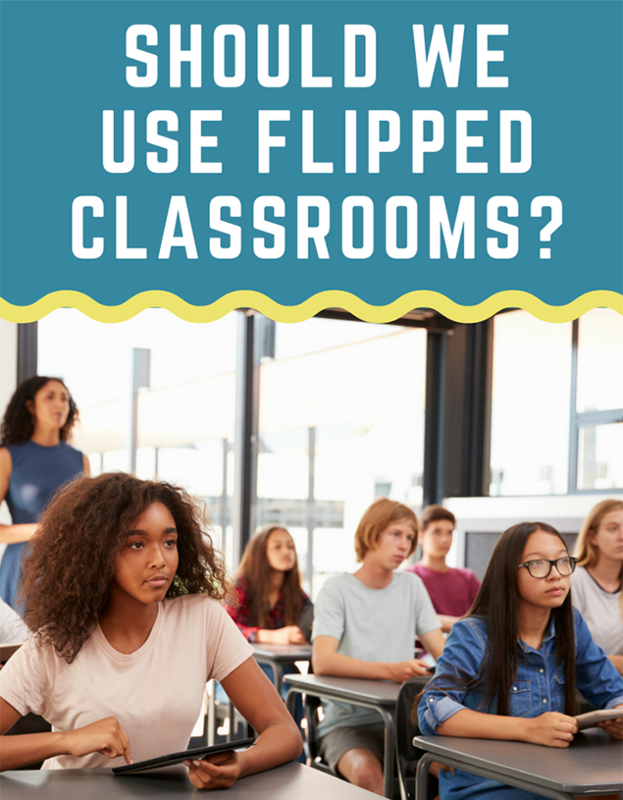 Although flipped classrooms have disadvantages, the approach can still be very effective under the appropriate circumstances. Teachers are free to decide which classes to flip, thus delivering content in the most optimal method that facilitates learning.